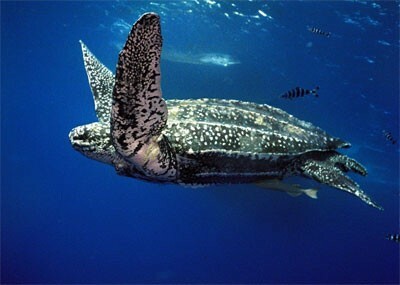 The leatherback sea turtle populations have declined in recent years. They are highly endangered due to many factors including overexploitation, habitat loss, irresponsible fishing, and pollution. 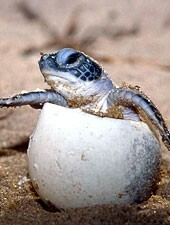 Irresponsibility in people is the main reason why these sea turtles are going extinct. Large numbers of sea turtles are being killed by fishing nets each year. When they get caught in these nets they drown because they are unable to get air. Long-line fishing also endangers the turtles. The long-lines resemble jellyfish, which they prey on. 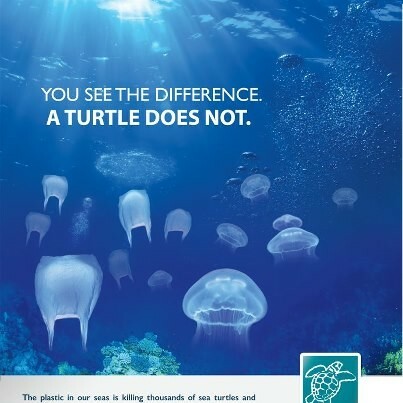 Floating plastic garbage also resembles jellyfish, which is why 50 percent of leatherback sea turtles have plastic bags lodged in their stomachs or intestines. These are things that can be avoided if people throw away their trash or by being careful where they put their fishing nets.